Light up the face of your loved ones with a bouquet filled with warm, sunny sentiments. 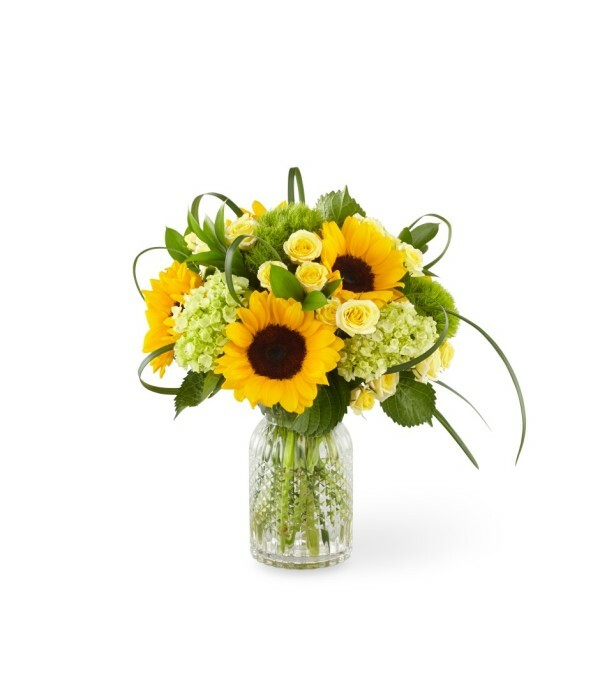 Capturing the wonder of lush fields was the inspiration behind our Sunlit Days Bouquet. 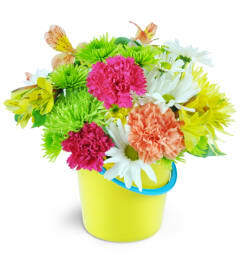 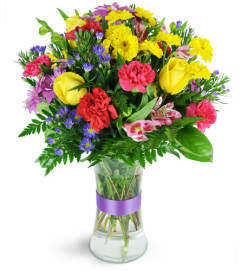 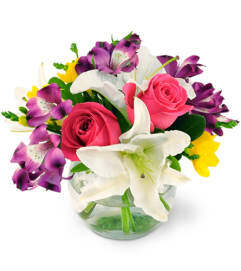 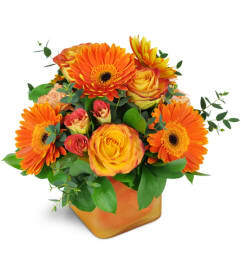 This arrangement is perfect for saying, "You make life brighter," or "Your presence is radiant".